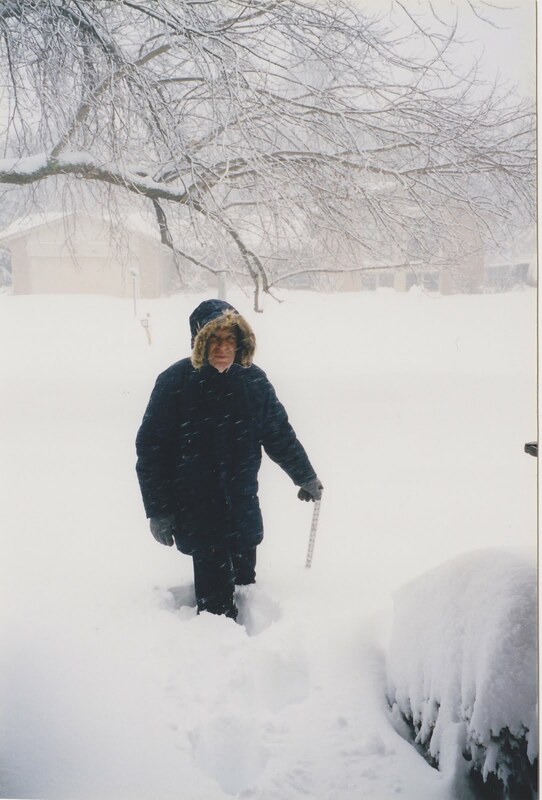 Note the following remarkable facts from these photos: (1) that's 22 inches of snow! (Now that's winter! 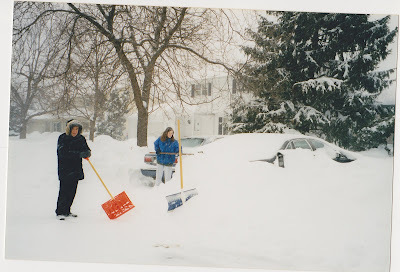 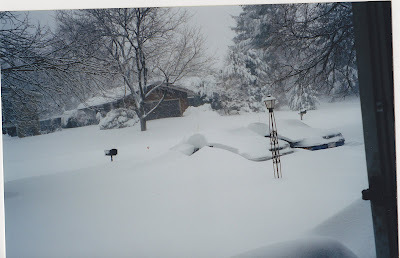 ), (2) this happened on March 4th 1999, that would be 3 days after today in the calendar, and (3) my wife is outside shoveling! I don't know which of these facts amazes me the most.